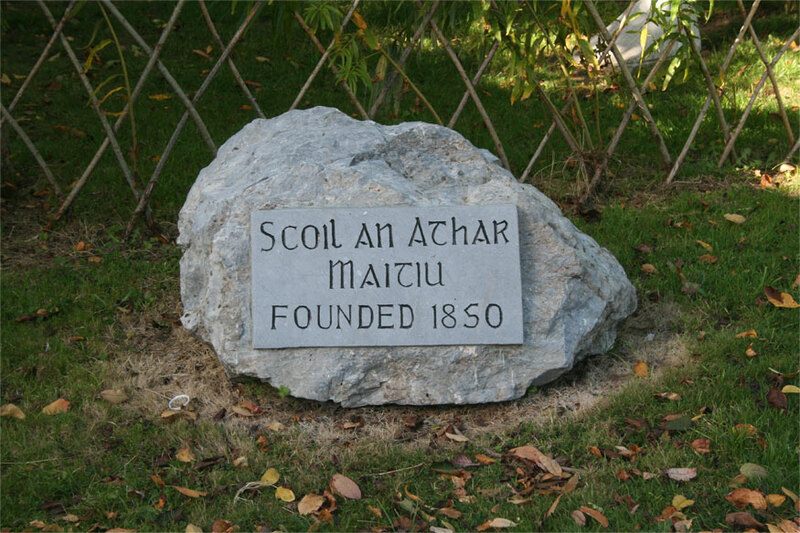 Fáilte go Scoil an Athar Maitiú. Welcome to our school community online. 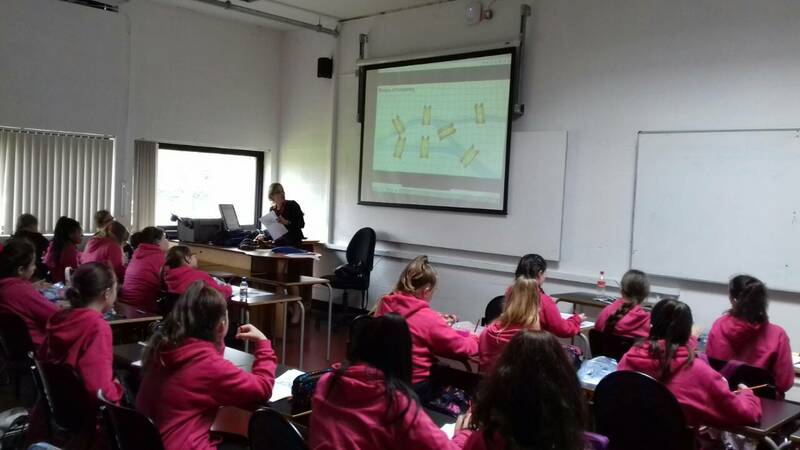 6th class were given a tour of CIT and the opportunity to attend a lecture at the college. 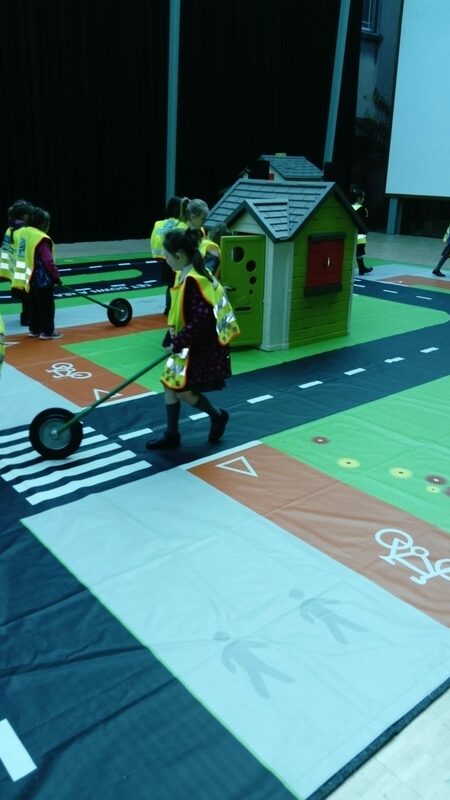 Congratulations to our Senior Infants for completing a road safety morning in City Hall. They all returned to school with a license to cross the road safely. 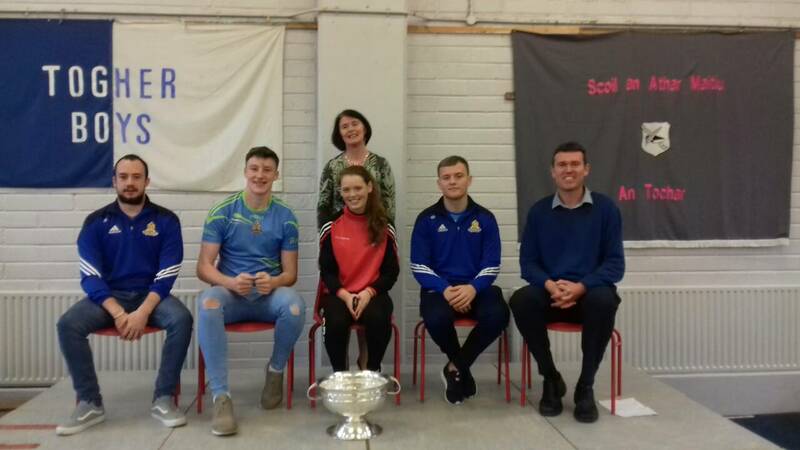 Thanks to Méabh, Steven, Ian and John for visiting our school recently. These young people shared inspirational and aspirational words with our students. 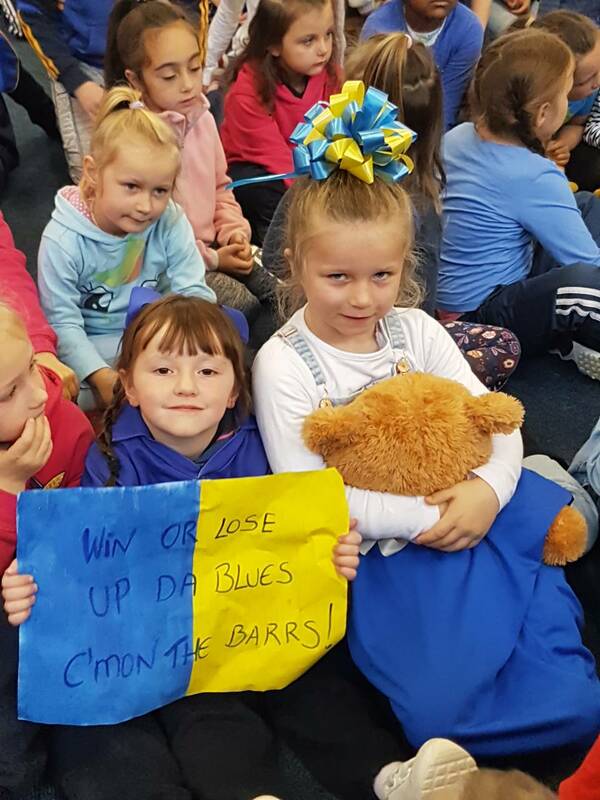 We would like to thank the Barrs Senior Football team for the great community spirit they ignited in Togher by reaching the County Final. Beidh ár lá againn arís. 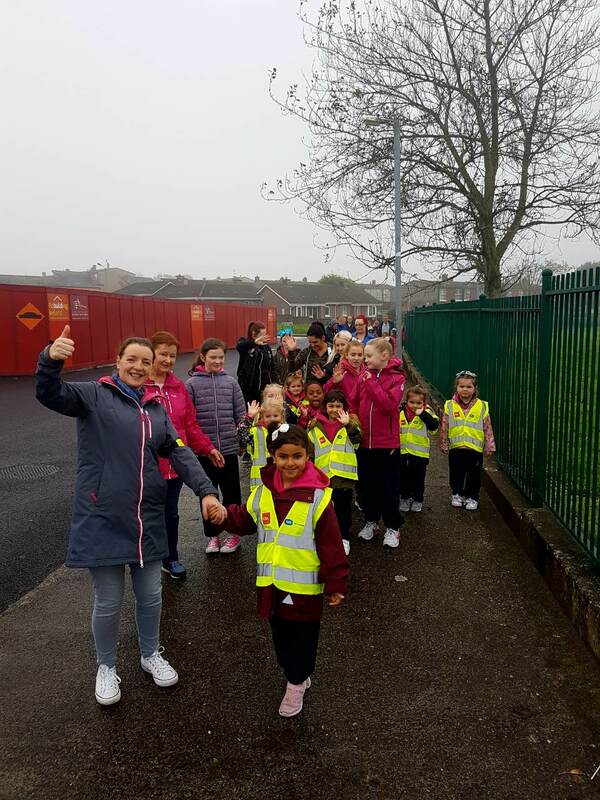 Thanking all of our students and parents who took part in our Fun Walk. We had great fun on Friday. 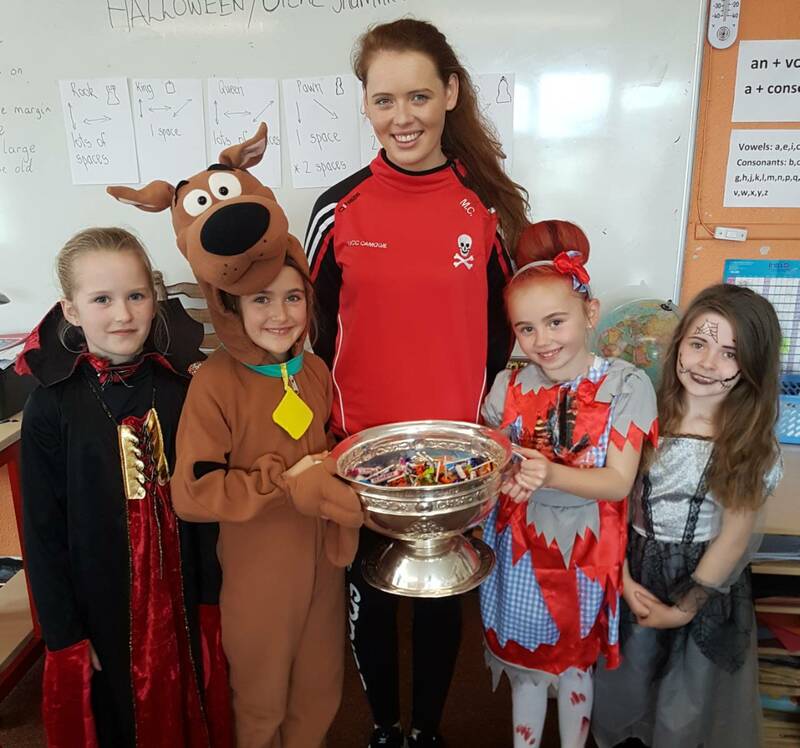 Halloween treats were delivered by a very special guest in a very special CUP. 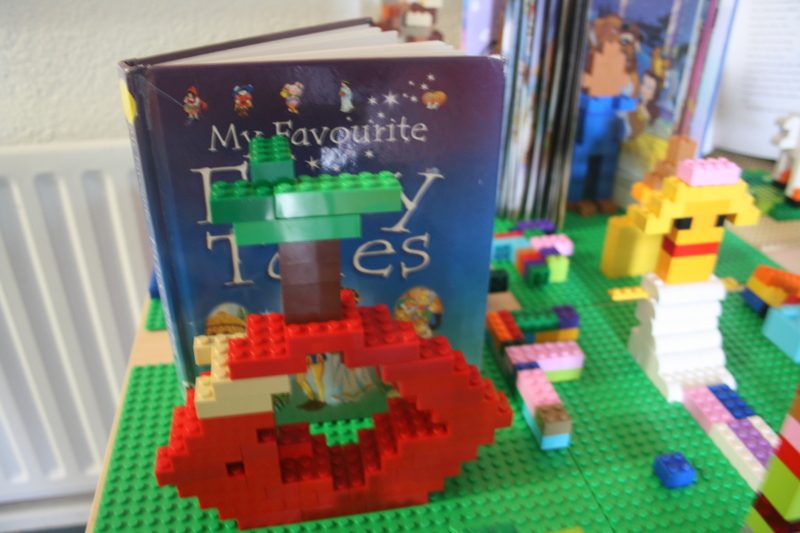 Our after school Lego Club produce some ingenious Lego displays every week. 2nd class students are amazing at chess. Thanks to Mr. Murphy for teaching us. 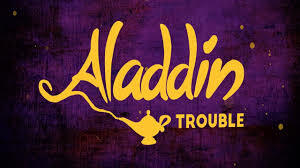 Dates for your diary - Wednesday, 13th December (daytime performance) and Thursday, 14th December(evening performance). Art is very important to us as a form of expression and an expression of form. 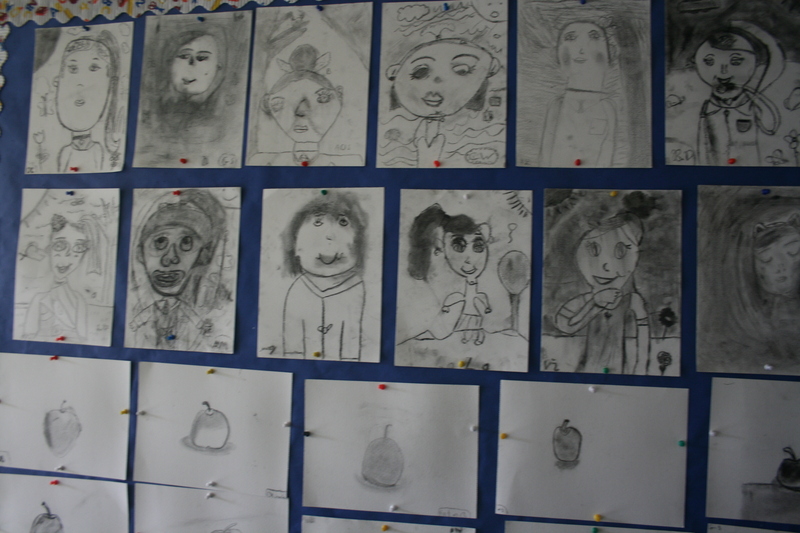 Our Art Gallery changes every term in the main corridor. 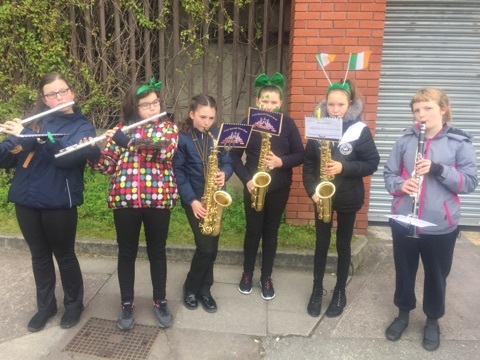 Well done to our students who took part in the St Patrick's Day parade with the Barrack's Street Band. 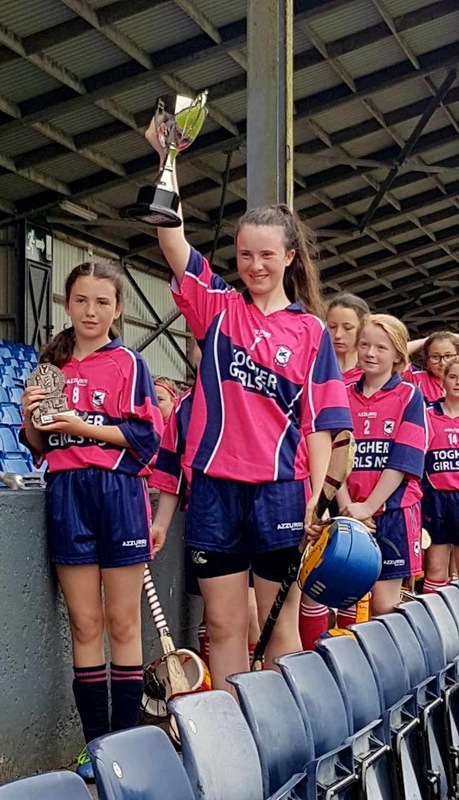 Part of the 5th class programme will include a visit to UCC. At present UCC students are visiting our 5th class as they present the STEAM programme. We love our bright new look. 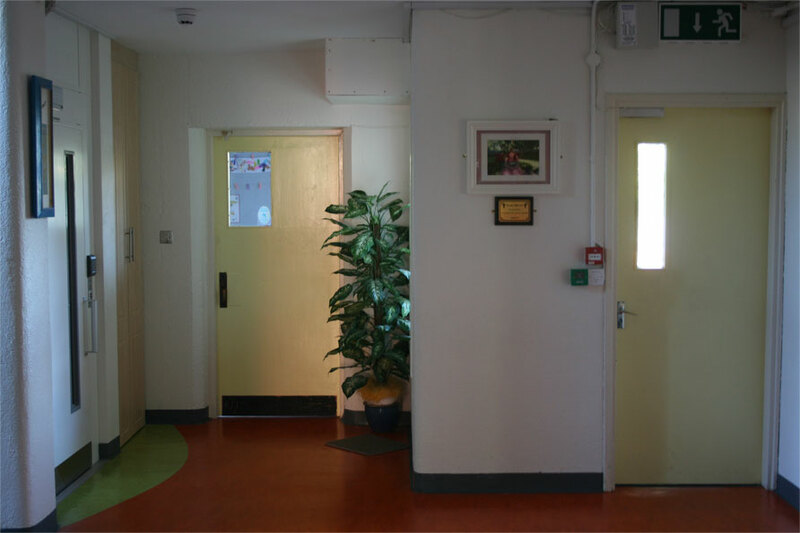 The door on the left is our new preschool, Cur Le Chéile.